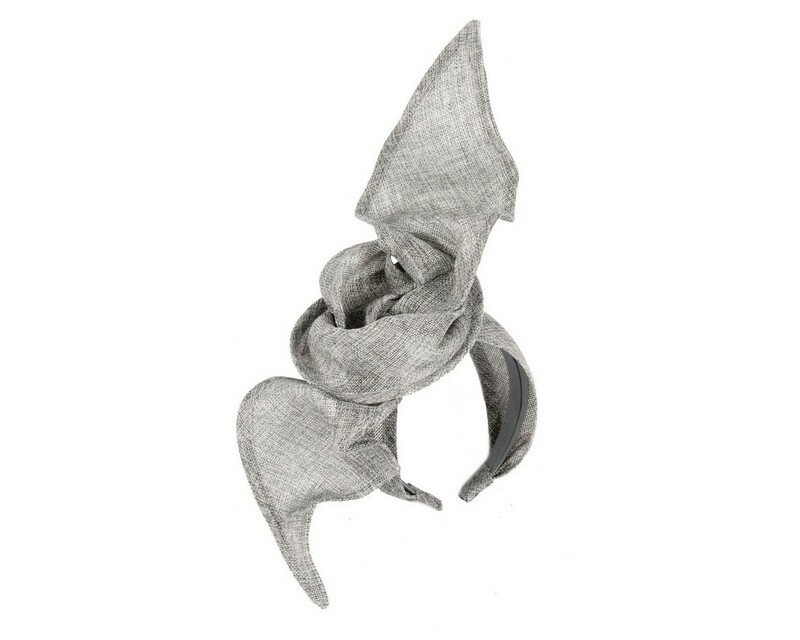 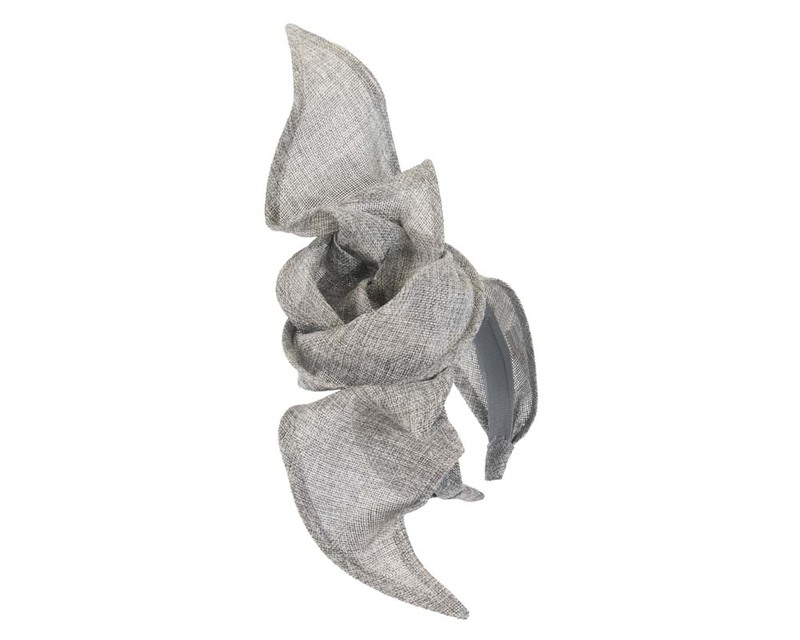 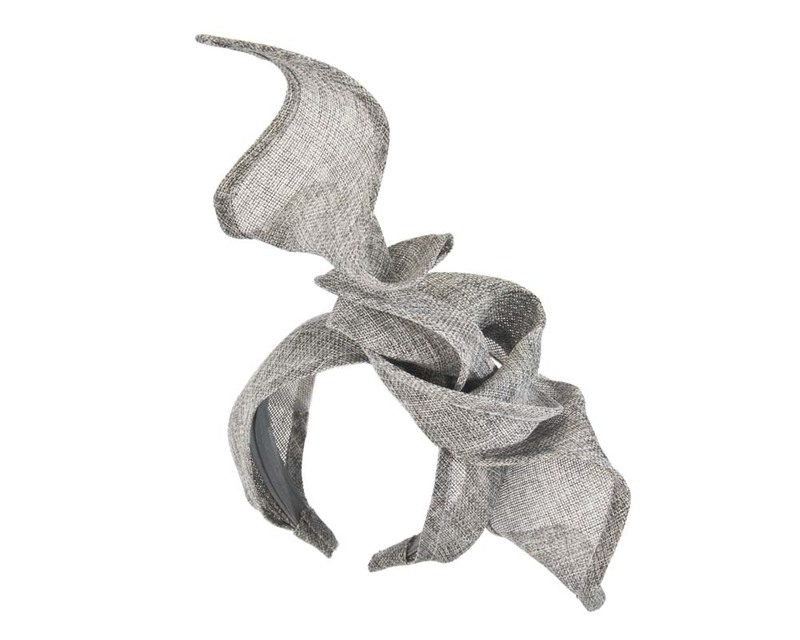 Silver bow, hand made to perfection from finest linen material. 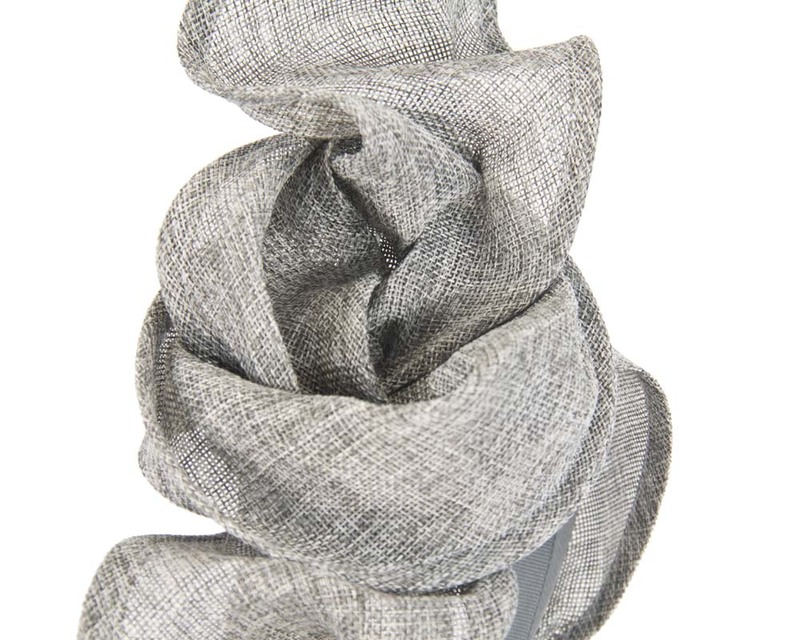 Specially developed for Fillies Collection, this material provides unparallelled look and feel, creating perfect racing accessory. 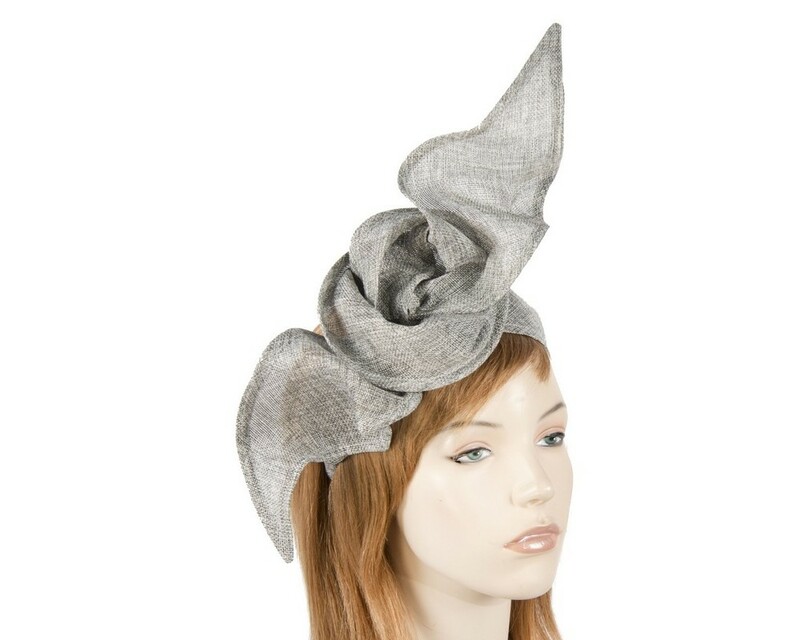 Please allow couple of days for creation of your fascinator.